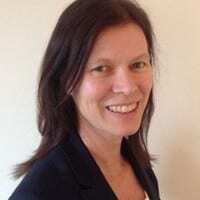 She is currently Chair of the British Dam Society and Associate Director of the Dams and Reservoirs Engineering team in Arup. 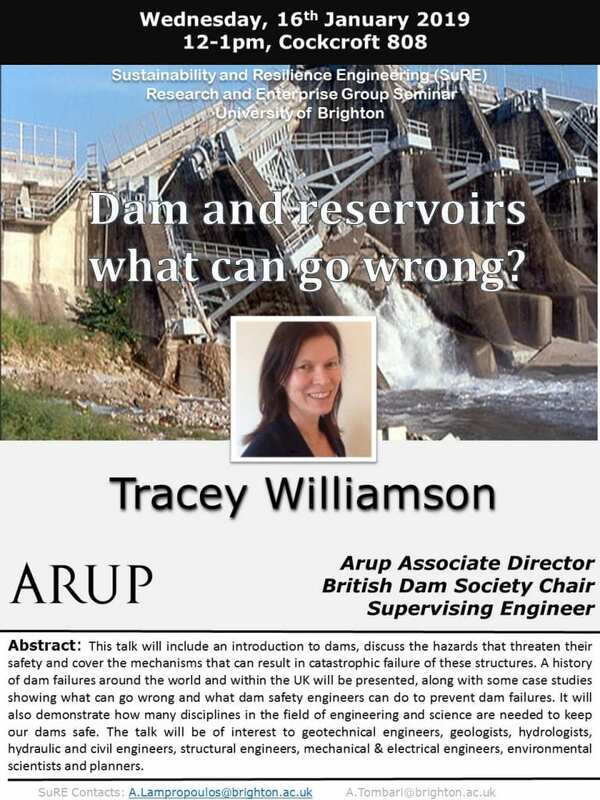 Tracey had a diverse career as supervising engineer and dam safety manager with experience in the United Kingdom and overseas. 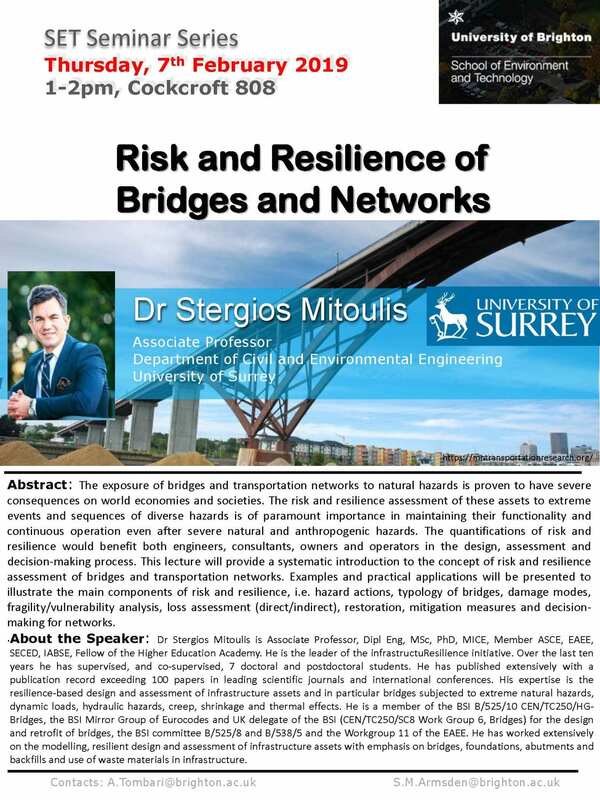 Also, Tracey is involved with research associated with the safety of embankment and concrete dams.